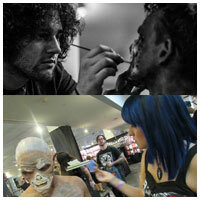 Natalie Hernandez is a freelance makeup artist in the LA area. 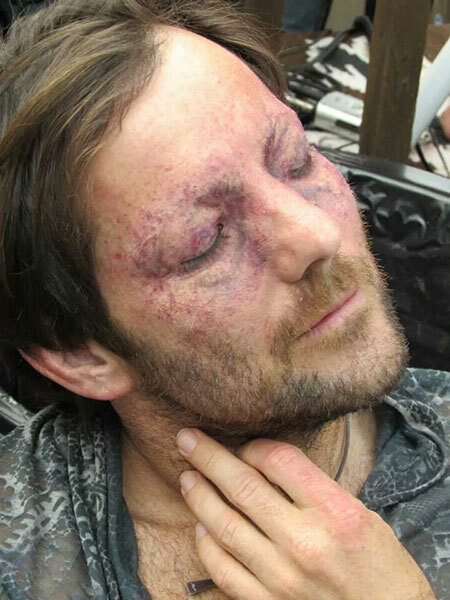 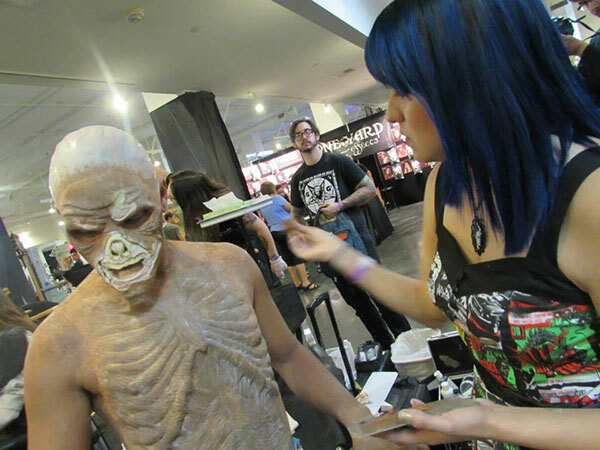 She graduated from Cinema Makeup School in 2012 and has experience working on set for films, web shows, photoshoots, special events, as well as off-set in fx shop work. 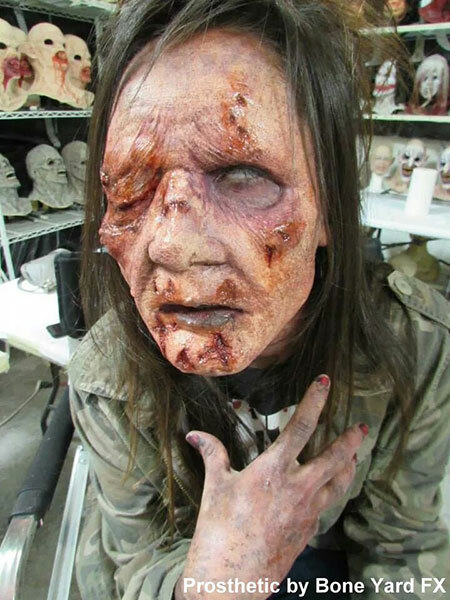 She does makeup for Universal Studios Halloween Horror Nights. 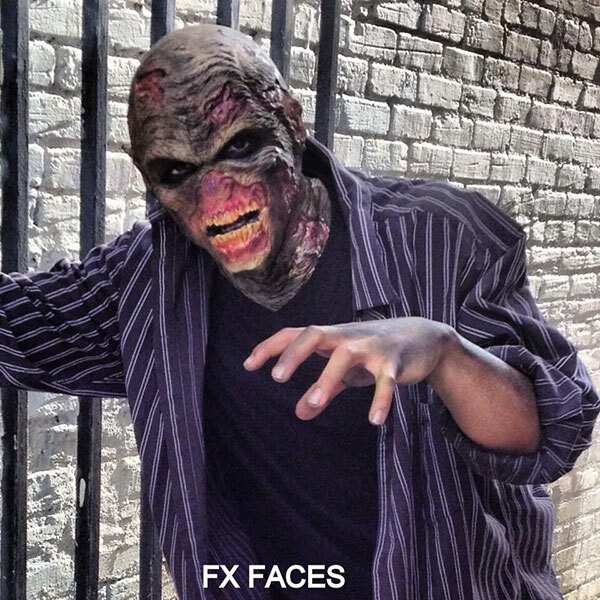 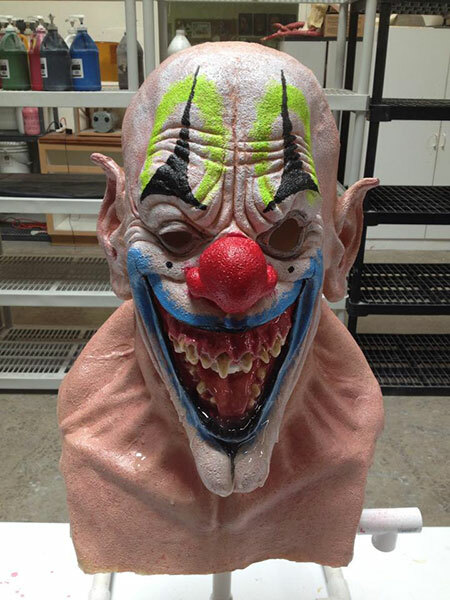 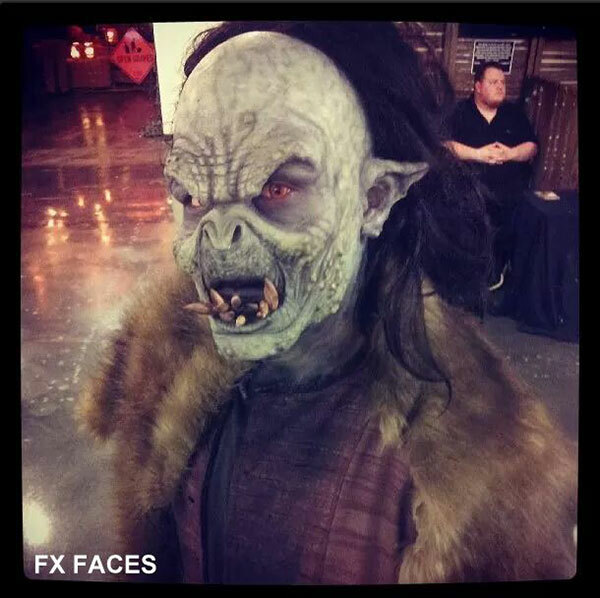 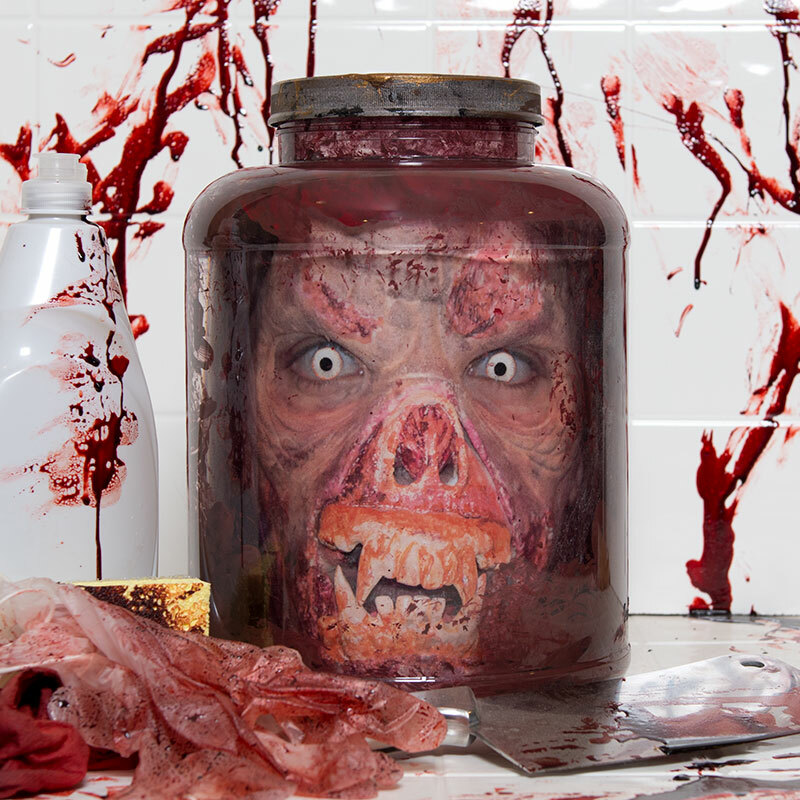 Steven Covarrubias is a special fx makeup artist and monster mask maker in the greater Los Angeles area. 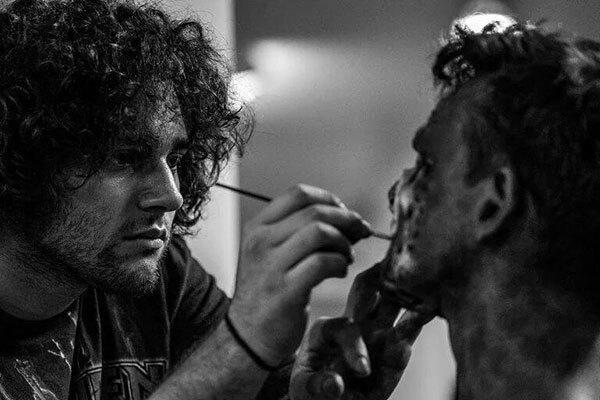 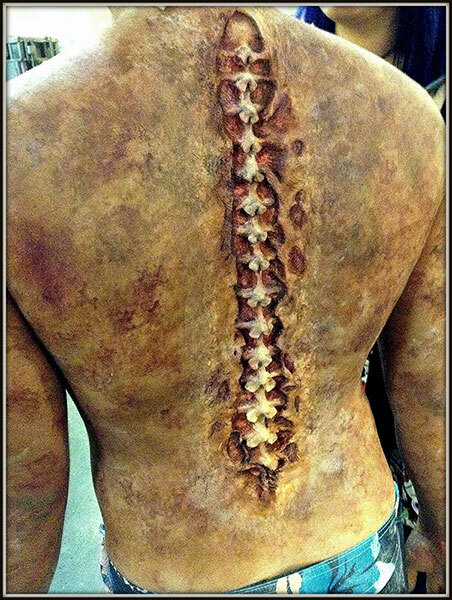 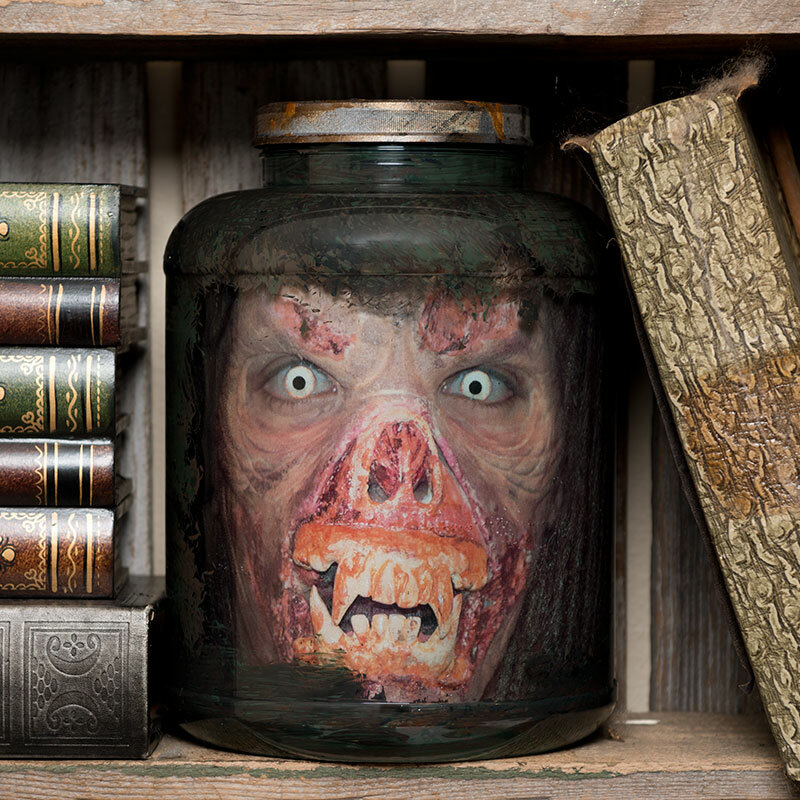 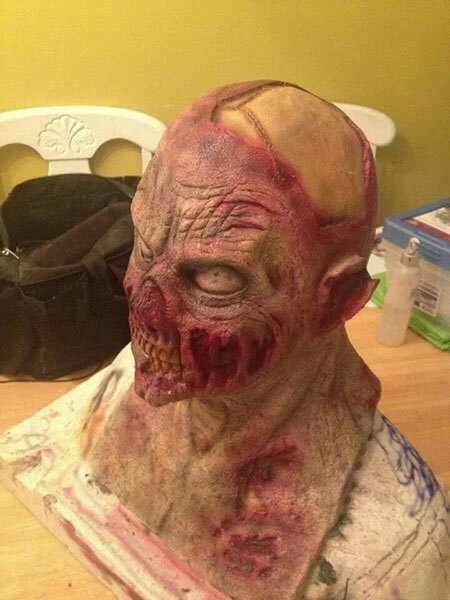 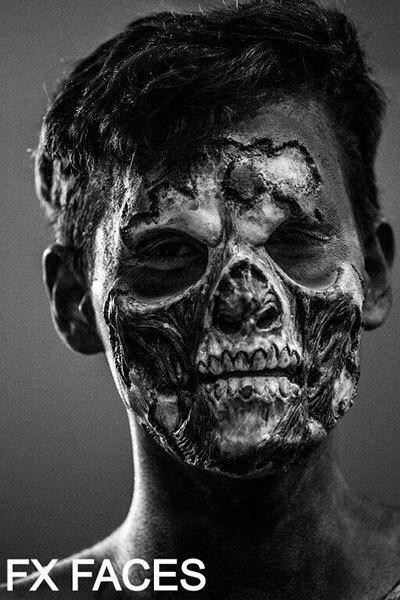 He is currently working for Bone Yard Effects Inc., the fx shop behind Universal Studios Halloween Horror Nights.